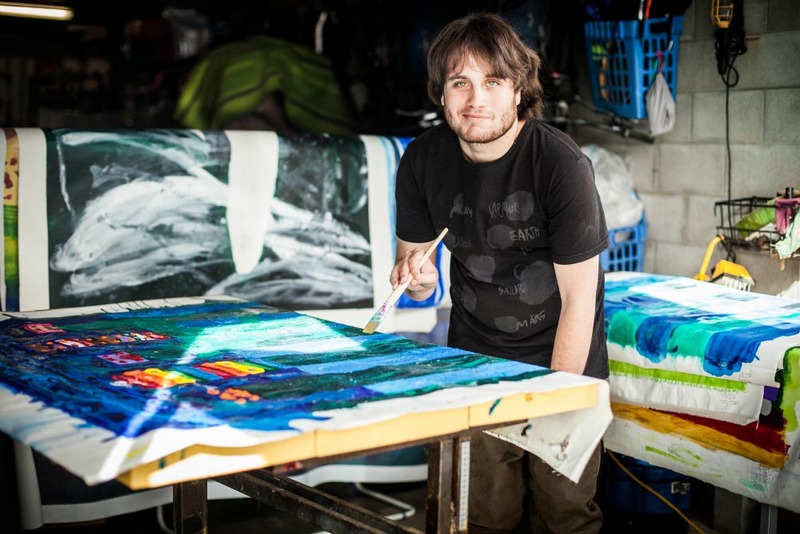 An exhibition of paintings by Raglan artist Yaniv Janson, called Please Do Touch, features in the United Nations Headquarters in New York from 4 to 14 June, coinciding with the annual UN meeting of the Convention of the Rights of Persons with Disabilities. 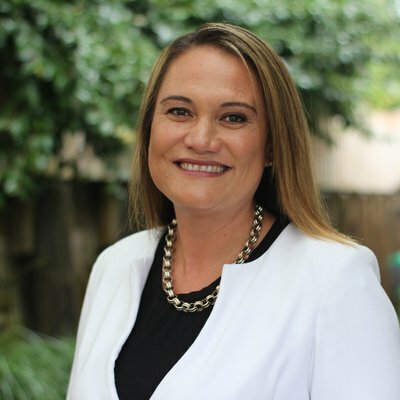 Minister for Disability Issues Carmel Sepuloni, who is attending the Conference of States Parties to the Convention on the Rights of Persons with Disabilities, will host the official opening of Yaniv’s exhibition on Monday 11 June. The exhibition reflects the UN’s 17 Sustainable Development Goals. Yaniv says he was inspired by these goals and turned five of them into themes to help make his paintings: Life Below Water, No Poverty, Clean Water and Sanitation, Climate Action, and Sustainable Cities and Communities. Yaniv has autism and epilepsy but says he doesn’t let either dictate who he is. The idea of Please Do Touch came from his desire to let people experience art through different senses, and to push what is done and not done in the art world. Painting has been an important part of Yaniv’s life since 2007. He uses it as a way of earning a living but also to work out his thoughts and feelings about the world in a way that he hopes will move people. He hopes his exhibition at the UN Headquarters in New York will be seen by a lot of people. Yaniv has won more than 18 awards, participated in more than 40 exhibitions and sold more than 160 paintings. He has also been a finalist in the Wallace Art Awards, the National Contemporary Arts Award and the National Youth Art Awards for the past few years. Original generation time 1.5475 seconds. Cache Loaded in: 0.0005 seconds.